Even for seasoned moving veterans, moving from Miami to North Carolina is no easy feat. From sorting and packing your household belongings to transporting them and finally settling in, an interstate move puts a lot on your plate. 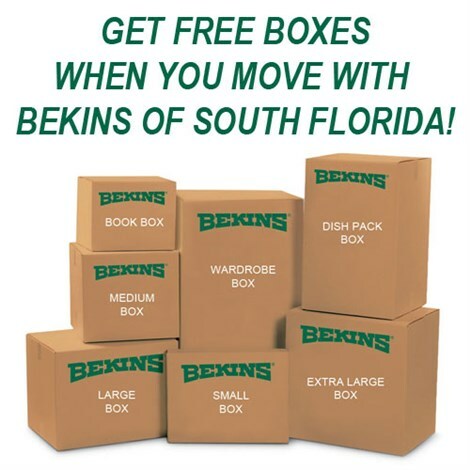 Instead of struggling through the move alone, turn to the trusted professionals at Bekins of South Florida. With over 50 years of success in all kinds of household and business moves, we’ve earned BBB accreditation and ProMover status—meaning that you’re guaranteed to receive only world-class service every time you work with us. 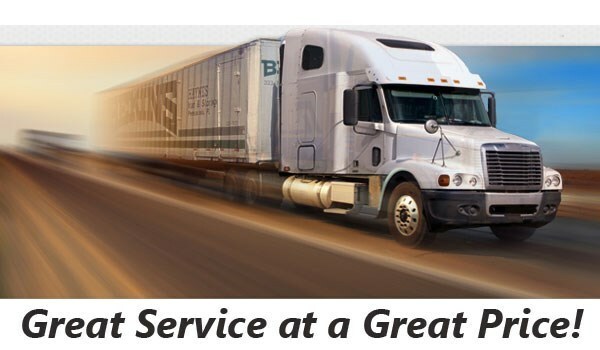 For destinations anywhere in North Carolina—or around the world—Bekins has a global network of reliable moving partners who get you where you’re going without stress, delay, or expense. When you’re moving to North Carolina from Miami, it’s important to work with a reliable moving company that knows how to manage every detail of your move from start to finish. At Bekins, we provide expert services that guarantee a stress-free experience, starting right away with our free in-home cost estimates. Once you’ve chosen us, you’ll be assigned a dedicated move coordinator who will ensure that nothing is missed, damaged, or delayed with your move. If you have any questions, just contact your move coordinator directly for an immediate answer. When you work with Bekins for your Miami to North Carolina move, you’ll benefit not only from our decades of experience but also from our industry affiliations and knowledge. We’re a proud member of both the American Moving & Storage Association and the Florida Movers and Warehousemen’s Association, meaning that we always stay up to date on the challenges of long-distance moving. To learn how Bekins of South Florida can meet your Miami to North Carolina moving needs, call us today! If you’re ready to get started right away, fill out our simple online form now to request a free, no-obligation cost estimate for your interstate move to the Tar Heel State.